Japan's super popular wave Sasaki, the staff hand-made tableware! **Japan imported Pozo to see the fire, the new series is on the market! 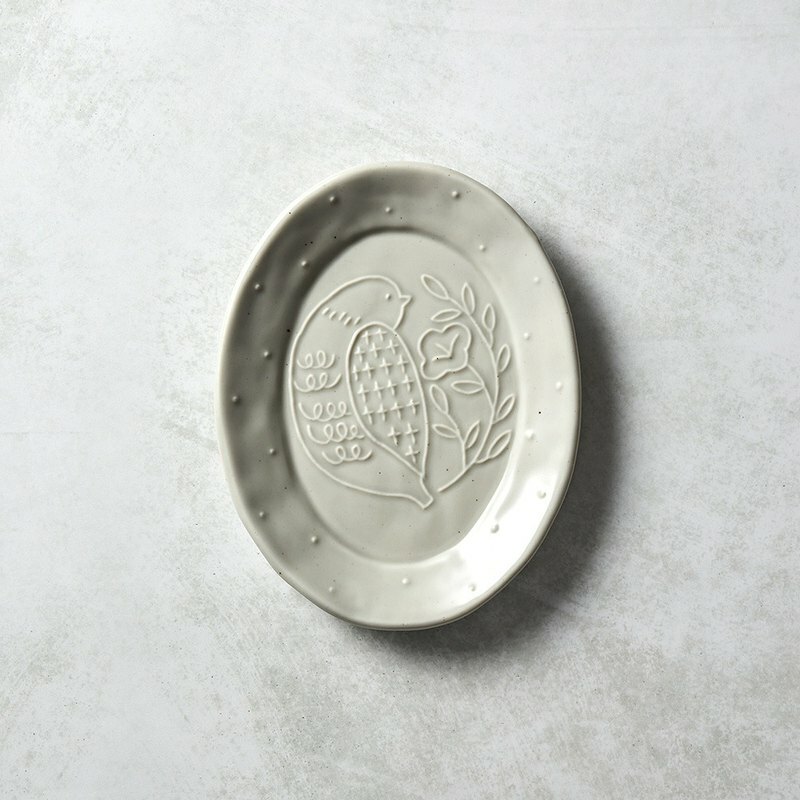 ** **★ Japan imported, inspection qualified tableware** **★ Staff hand-painted feel, warm and unique** **★ Traditional craft modern design, new style of food** **★ Unique hand-made pottery, delicate and intriguing** **★ Three-dimensional embossed childlike pattern, still into the fairy forest** https://c2.staticflickr.com/2/1759/40829827060_6050f231ec_b.jpg https://c2.staticflickr.com/2/1747/27769045137_7f1ffd0c8a_b.jpg https://c2.staticflickr.com/2/1735/41919508414_5d4cf463b5_b.jpg https://c2.staticflickr.com/2/1757/27769044837_52a0856dd8_b.jpg https://c2.staticflickr.com/2/1739/41919508154_8ba87f69c8_b.jpg https://c2.staticflickr.com/2/1742/41919507984_0df8d0613b_b.jpg https://c2.staticflickr.com/2/1725/27769044077_8b0a4465e4_b.jpg https://c2.staticflickr.com/2/1730/40680551250_acdd30c81f_b.jpg https://c2.staticflickr.com/2/1732/40680551180_fb1efbb53a_b.jpg https://c2.staticflickr.com/2/1729/42488187151_0da8c2770c_b.jpg **Product specifications:** ■ Main product: oval disk x 1 ■ Accessories: Japan imported exclusive carton ■ Material: Pottery ■ Size: W 140 x D 178 x H 17 mm (Package W 150 x D 185 x H 28mm) ■ Weight (including packaging): 300 g ■ Origin: Made in Japan. original imported Made in Japan **Precautions:** ■ All products are made in Japan, imported, and qualified by Taiwan Customs food container safety inspection. The food industry login font number is: F-125011454-00000-5 ■ Japanese original factory authorized distribution, combined with Japanese local testing standards, quality assurance. ■ The color of the product may vary slightly depending on the computer screen settings and indoor/outdoor lighting. Please The actual receipt of the goods shall prevail. ■ If the product needs to be returned, please keep the product intact and scratch-free, and the product must be “new without Use 』 state, and complete packaging (including purchase of goods, accessories, internal and external packaging, instructions , gifts, etc. ).